You know how good our Squid Ink Shiraz is, but may have been reluctant to buy some of our other wines simply because you haven’t tasted them? Well here is your chance! Can’t get to the cellar door? You know how good our Squid Ink Shiraz is, but may have been reluctant to buy some of our other wines simply because you haven’t tasted them? Can’t get to the cellar door then we’ll bring the tastings to you. Along with 3 x bottles of Squid Ink Shiraz, you can try our other wines too! 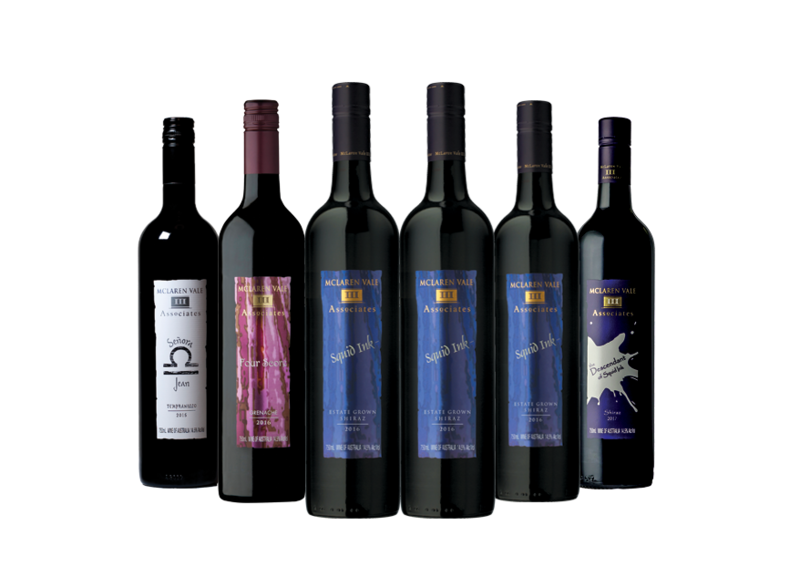 THAT’S A SIX PACK FOR ONLY $275 + FREE DELIVERY AUSTRALIA WIDE!